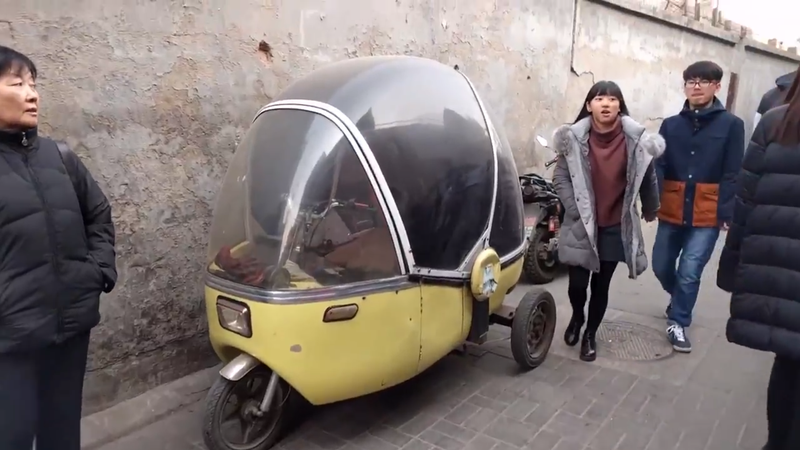 ID this weird Chinese microcar? Spotted this thing in the alleys of Beijing, looks super 60s. Anyone got any ideas?